Why are vias bad for high-frequency PCBs (Printed Circuit Boards)? Via is made of drill hole +pad area around the drill hole. During the high speed and high frequency PCBs, a lot vias are obviously bad. 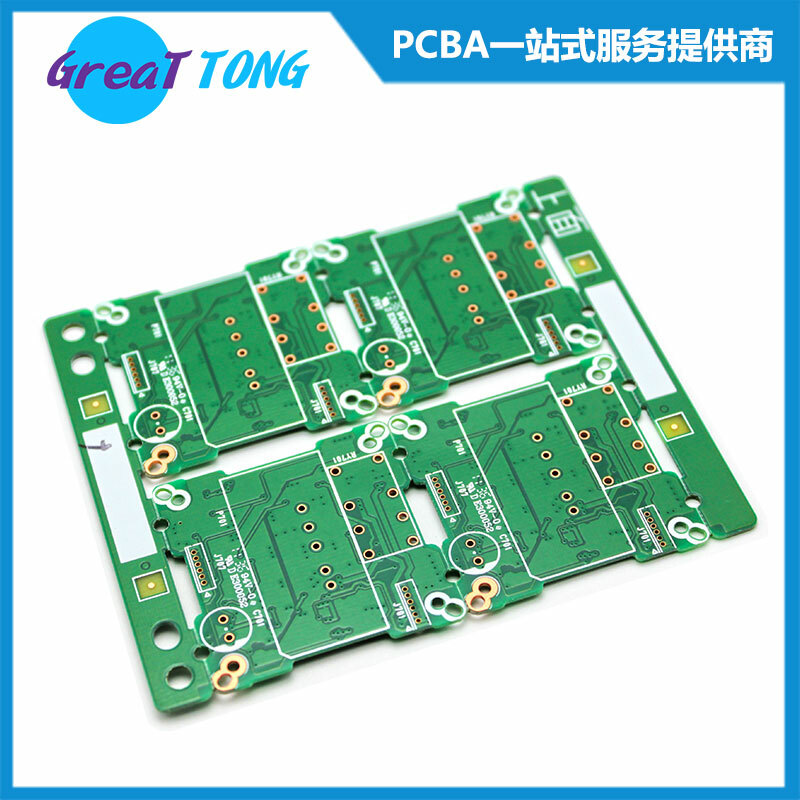 1)Via will take up a lot spaces, which is bad for PCB Layout. 2)Via as the breakpoint of the impedance discontinuity in transmission line, which will cause a reflection of a signal. PCB Design: Why is the Fiducial Mask Important? When does the reverse breakdown in a diode? Previous：How do I Become a PCB Design Trainer? Next：What is a "buried via" on an electronics PCB?